College Writing Guide Adoptions as of May 2018. Join the Readable Writing Movement. Get the latest tips on improving your writing, delivered to your inbox! 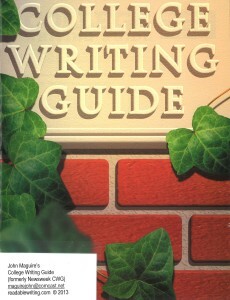 Get the Writing Guide now!